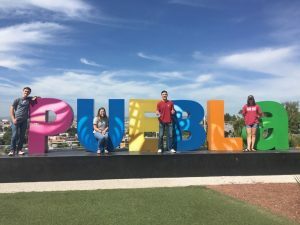 Looking back, my trip to Mexico was undoubtedly a rollercoaster ride from start to finish. There were certainly low points (here’s to you, food poisoning) but for the most part, these were matched and surpassed by opportunities to experience a culture that otherwise would have remained largely unknown to me. 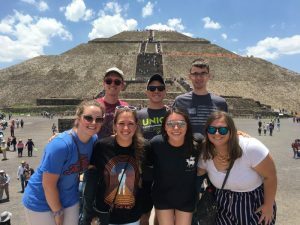 Summing up the entirety of three weeks in a foreign country is difficult, so I’ll instead give a rundown of the most impactful moments of the trip and what I’ve taken away from them. 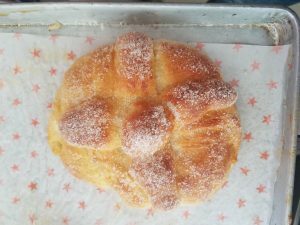 New Foods and Culinary Classes: I came to Mexico determined to be the most adventurous eater in the group. I didn’t have to like everything that I tried, but I had to try it — how else was I going to experience anything new? I was not going to be the gringo that ordered a cheeseburger at every restaurant we went to. 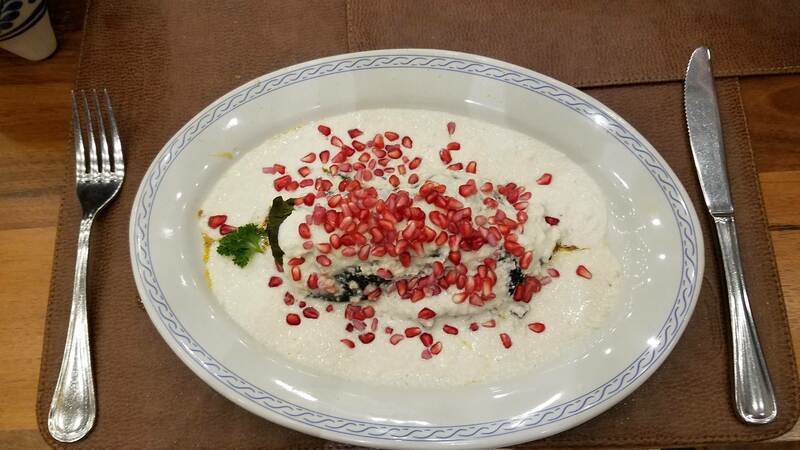 Though this reckless abandon was probably a primary culprit behind a nasty bout of food poisoning, I can honestly say that I’ve tried things I never wold have known about. We also had the privilege of taking a number of culinary courses through the UPAEP school of Gastronomía. 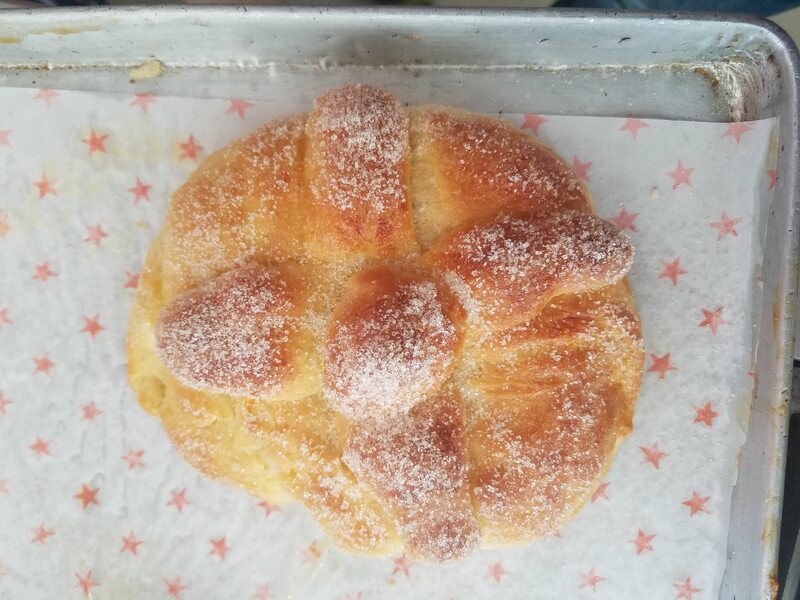 Of all the dishes we made, pan de muertos (a traditional sweetbread made for Day of the Dead celebrations) was probably my favorite. However, I think the neatest thing about my cooking lessons is that I can bring them back to mi familia. 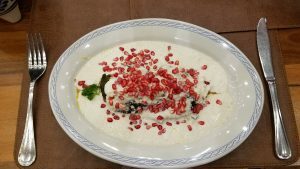 My mom and I love to cook together already–what better way to share my trip with her and the rest of my family than by cooking the things we ate in Puebla? 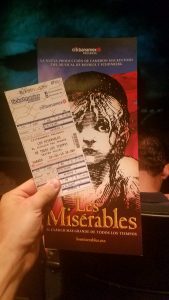 Los Miserables: In the 8th Grade, I fell in love with Boublil and Schonberg’s “Les Miserables.” I probably saw the 25th Anniversary in Concert edition of the show no fewer than 30 times and I still have the show memorized word-for-word to this day. 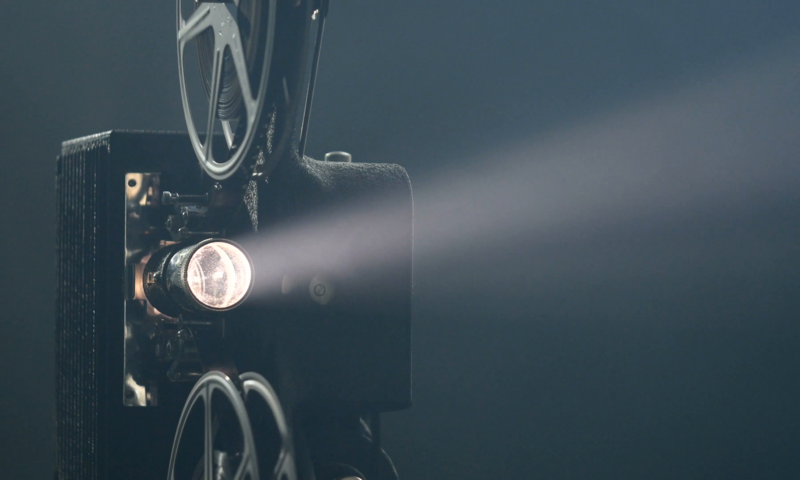 When I heard that we were going to see “Los Mis” at the theatre in Mexico City, I was thrilled. After all, it’s always easier to pick up on another language when you already have an idea of what’s going on. 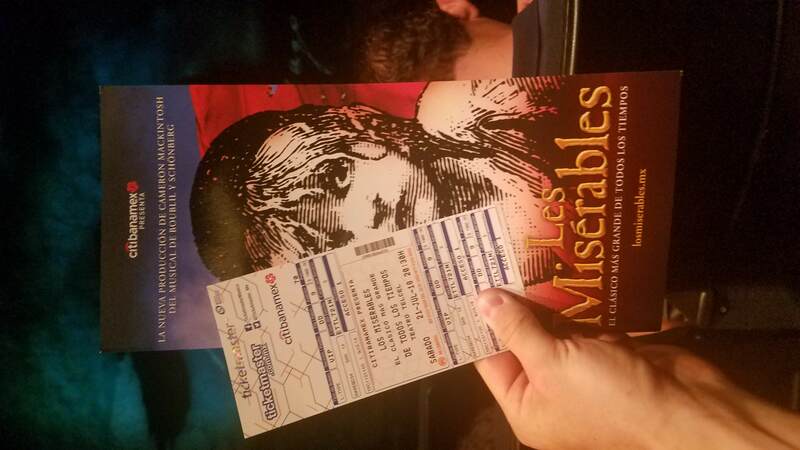 Suffice it to say that “Los Miserables” was far and away the most rewarding, engaging application of Spanish that I’ve gotten to experience in my four years of studying the language. I’ve never felt more confident in my listening and comprehension abilities, I picked up all sorts of new words and I was utterly blown away by the talent onstage. This has given me all sorts of new confidence to tackle my last year of my Spanish minor and incorporate the language into my life in new ways (e.g. showtunes). New Friends: Sure, it’s cliché. That being said, thee weeks in a foreign country would have been almost impossible without finding a great group of like-minded Sooners that I could lean on as a support system. 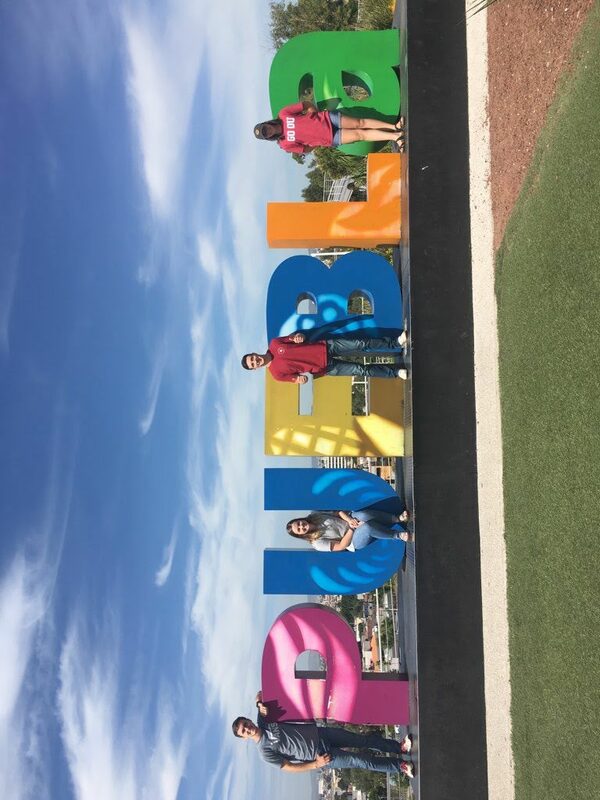 College can be a pretty lonely place even when you’re in the States, so having our little Puebla group in invaluable. We’re still communicating in our groupchat even after the trip finishing and I’m confident that I can count on them to be solid friends when I get back to Norman this fall. I got to be closer with other members of the marching band, kids on the track team and all sorts of people I otherwise wouldn’t have gotten to know. Regardless of social circle or extracurriculars, however, we certainly have one thing in common: thanks to the College of International Studies, we shared a fabulous experience together. Come find any one of us in Norman this fall–we’d love to tell you more about it.